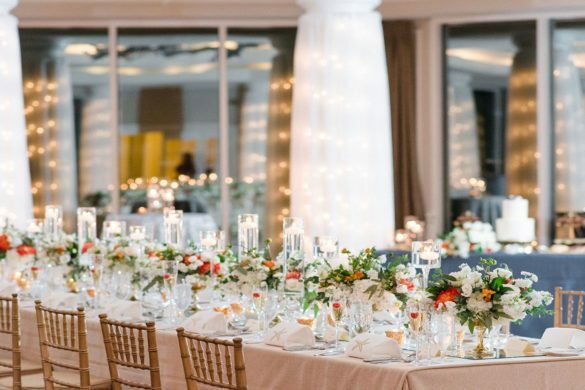 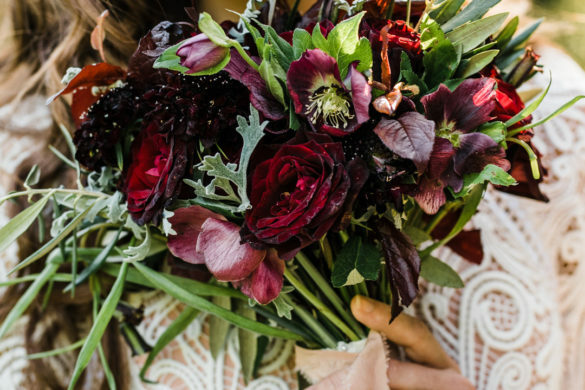 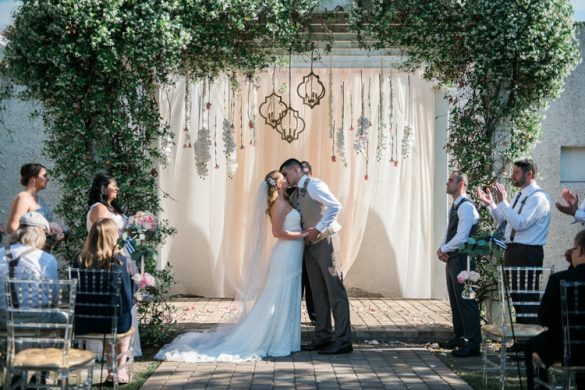 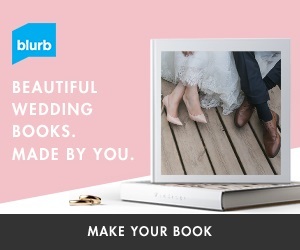 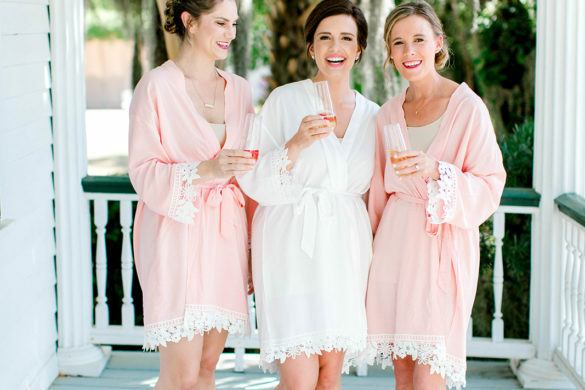 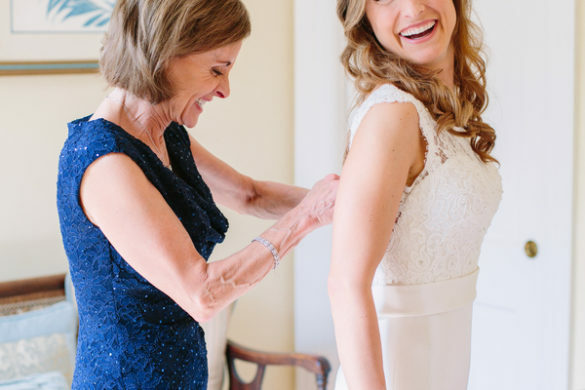 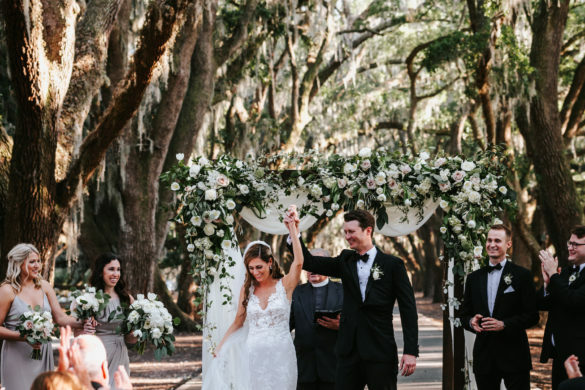 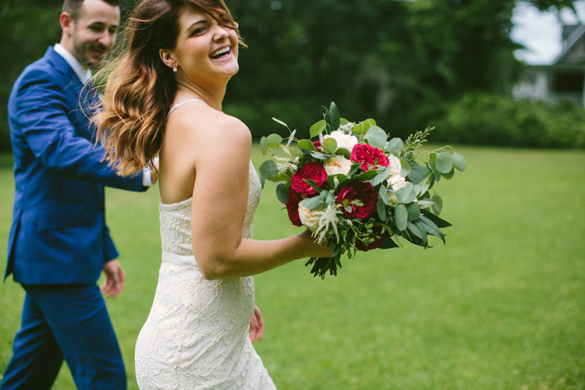 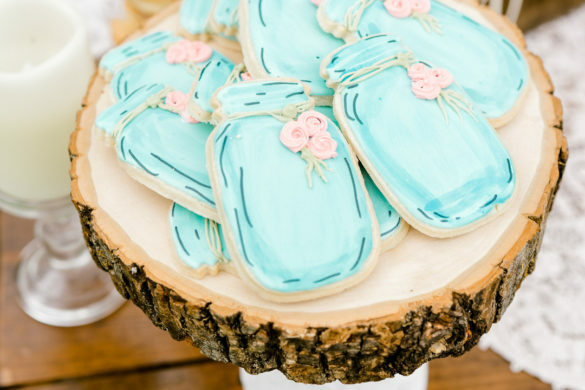 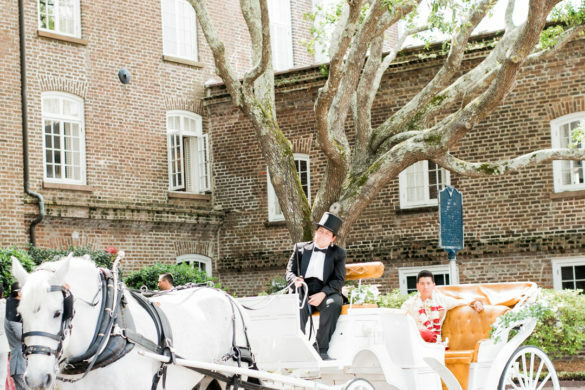 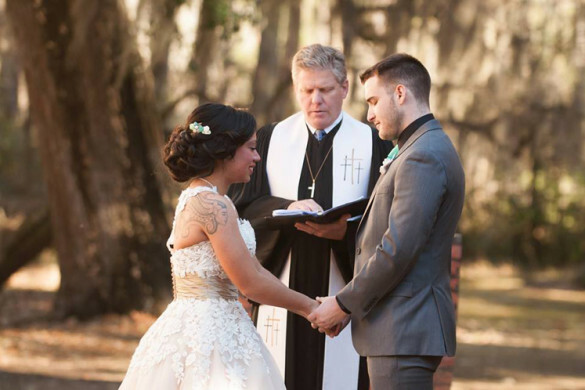 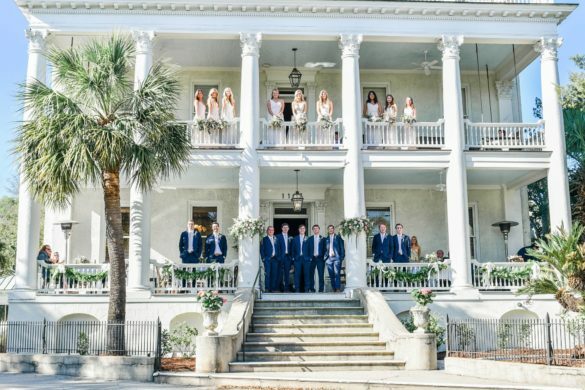 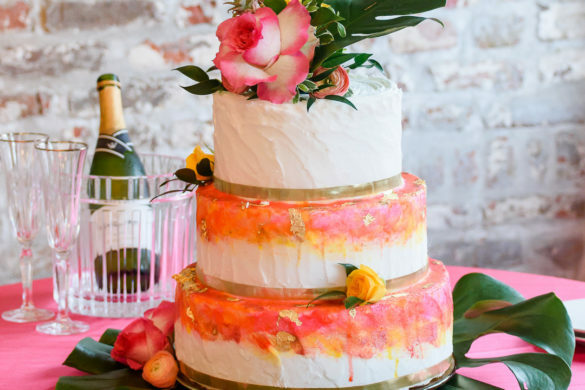 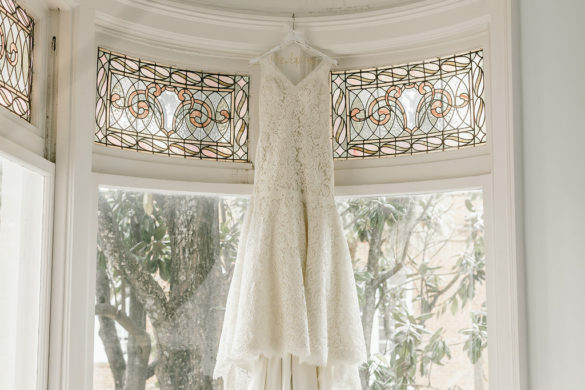 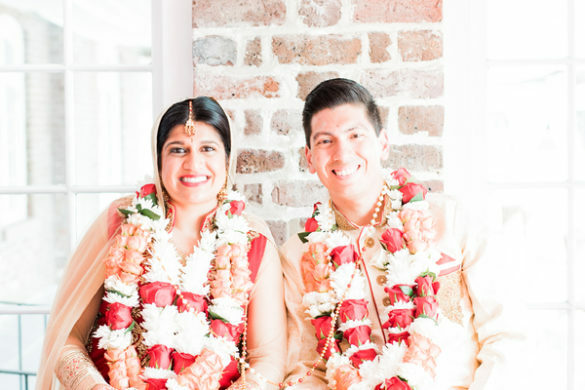 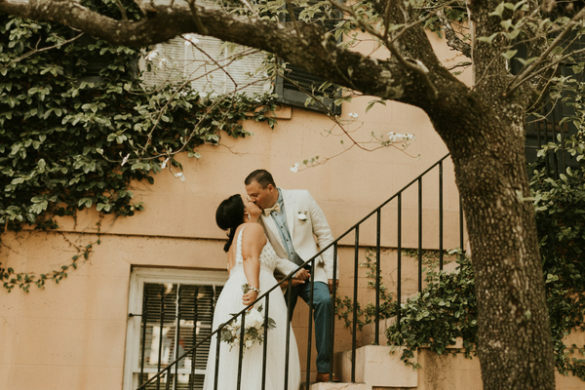 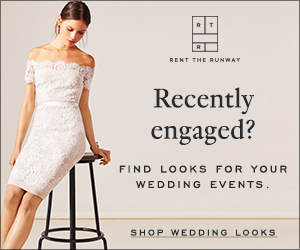 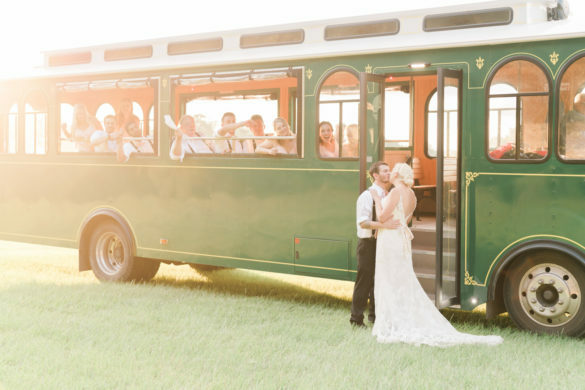 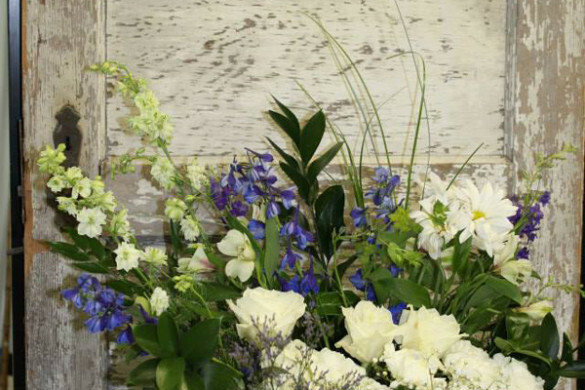 Lowcountry isn’t the perfect destination for just weddings. 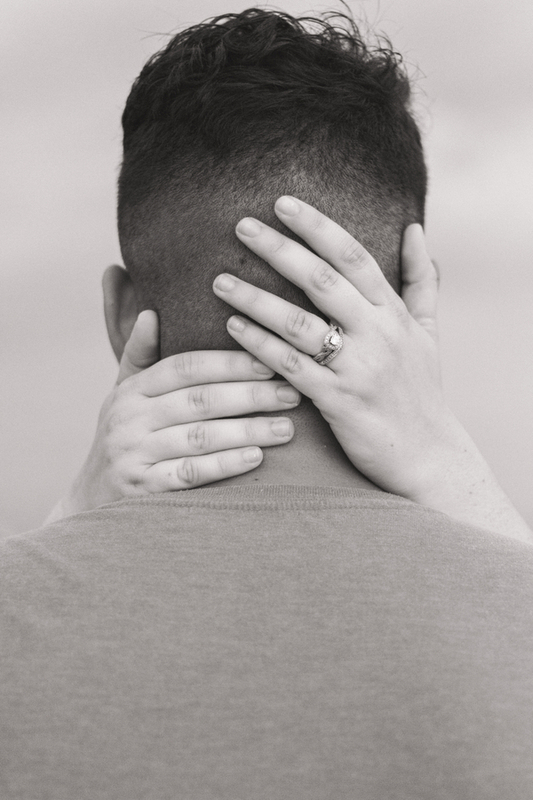 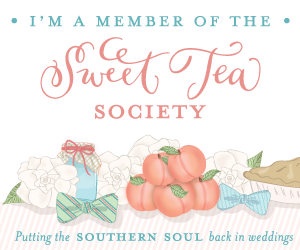 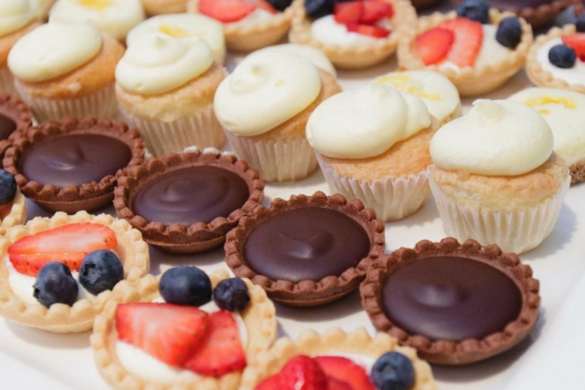 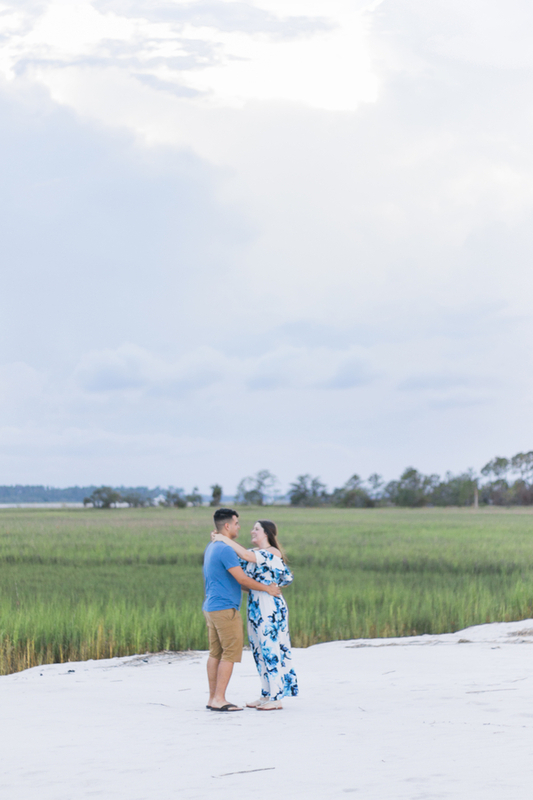 Anniversaries make for another wonderful celebration in the Lowcountry! 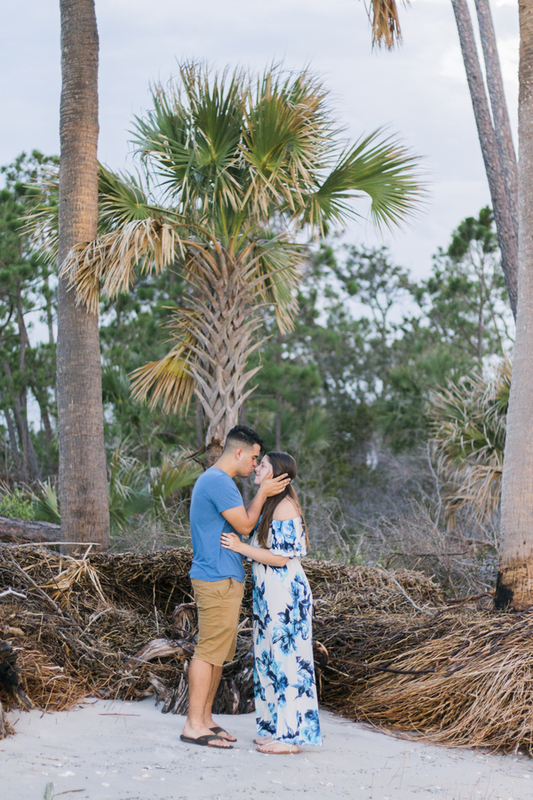 From the Spanish Moss draped live oaks to the palm tree-lined beaches, what doesn’t it have to offer? 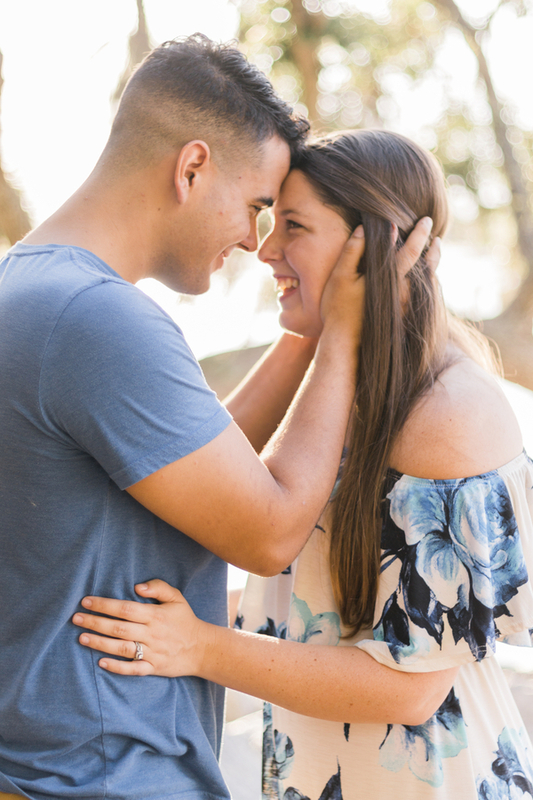 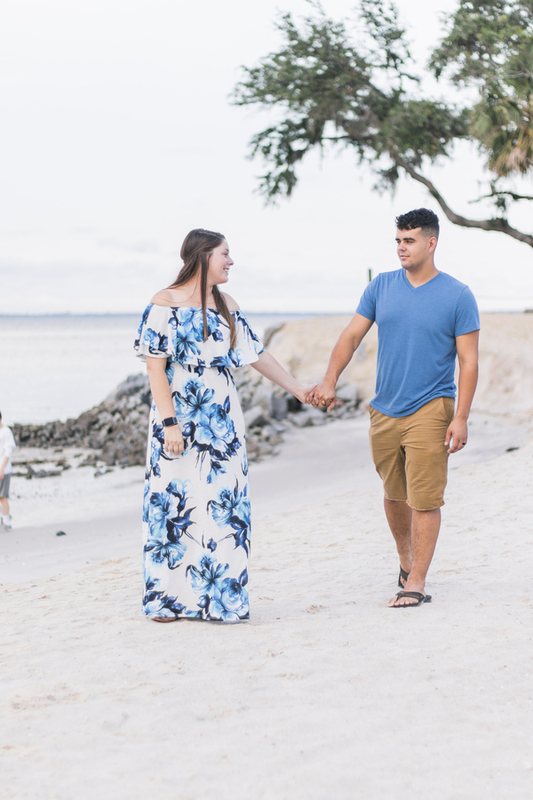 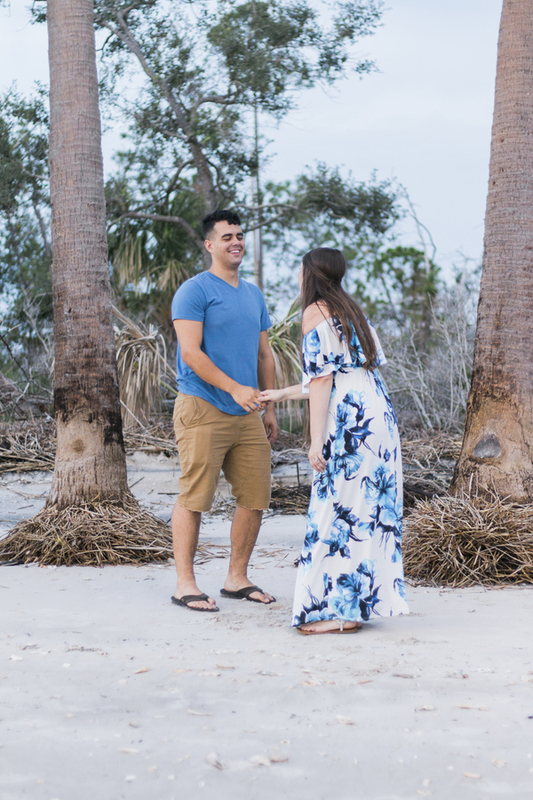 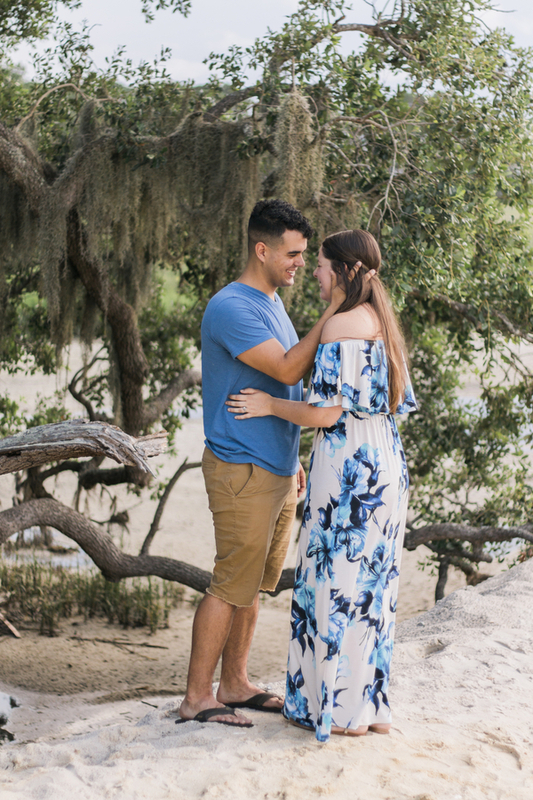 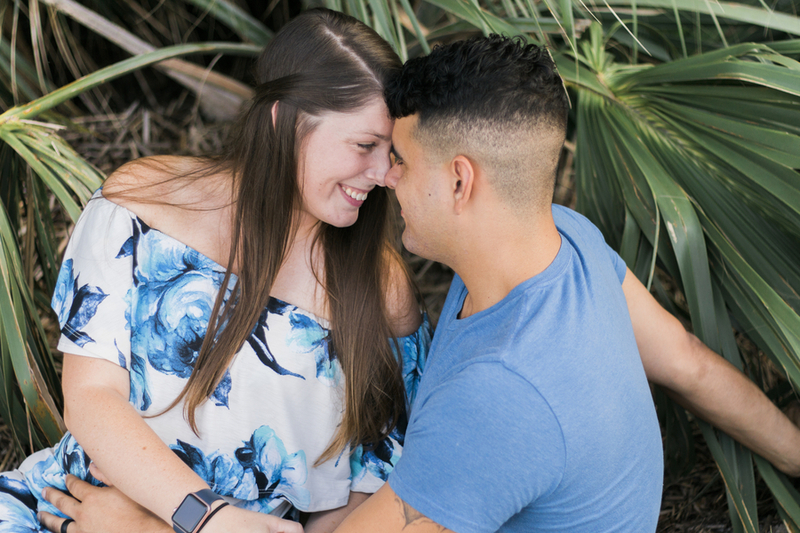 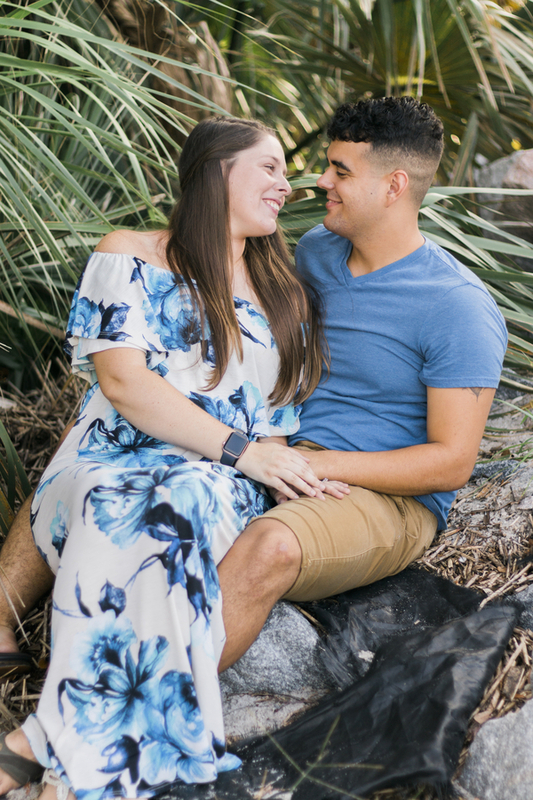 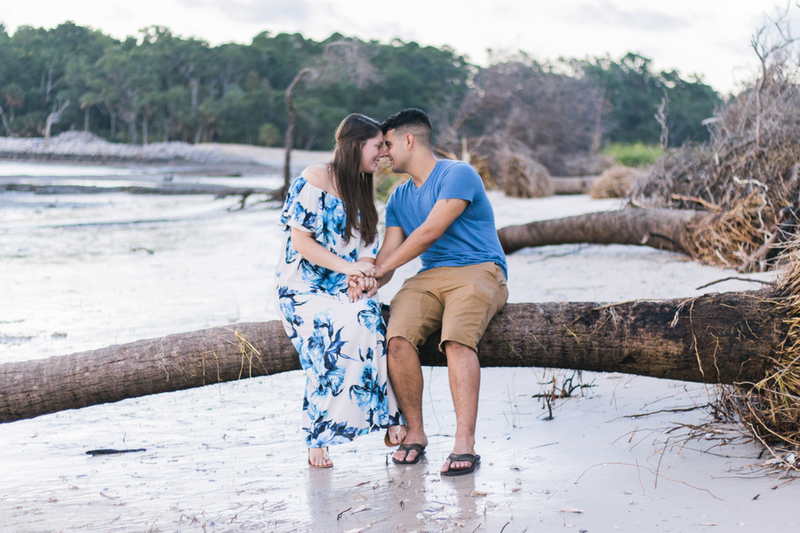 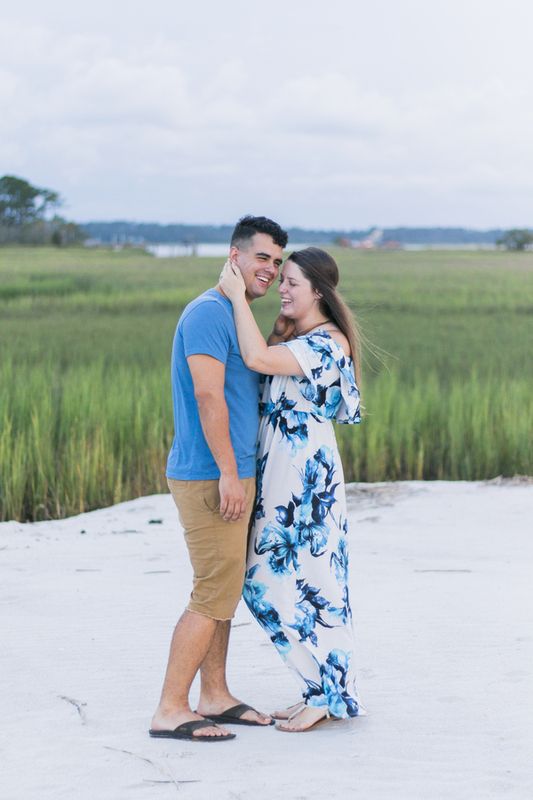 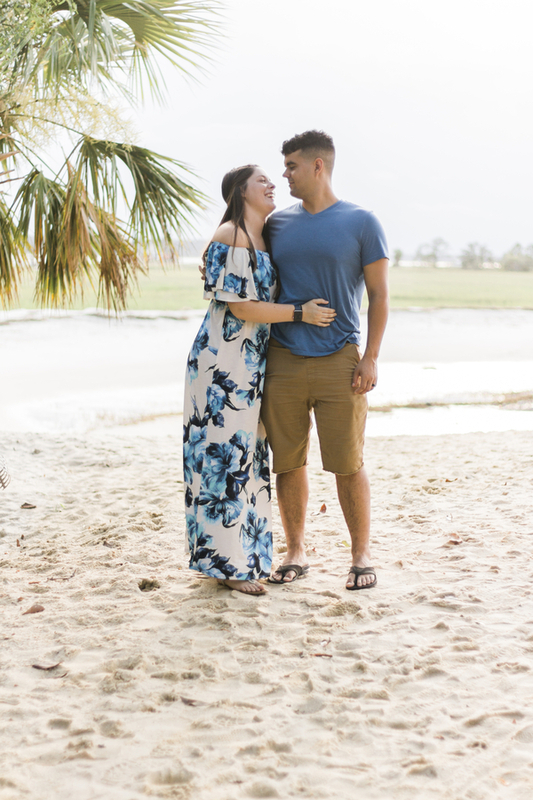 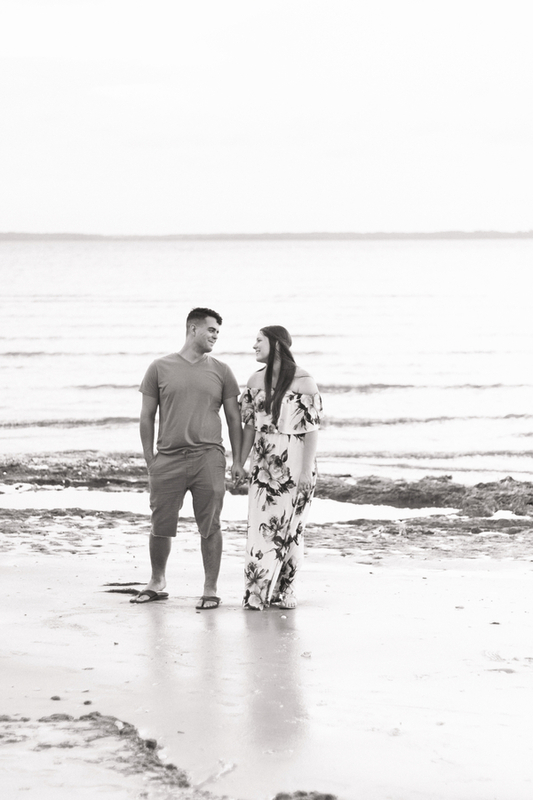 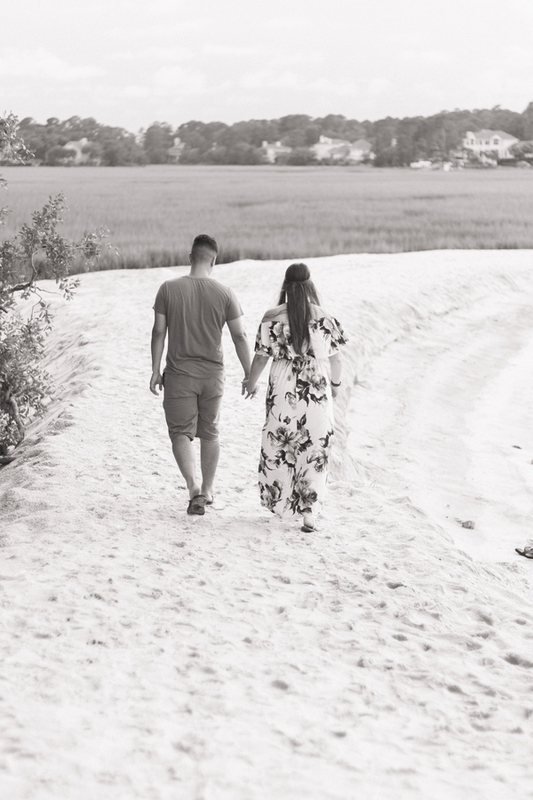 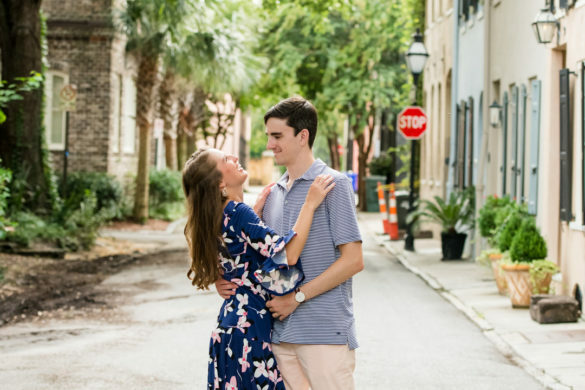 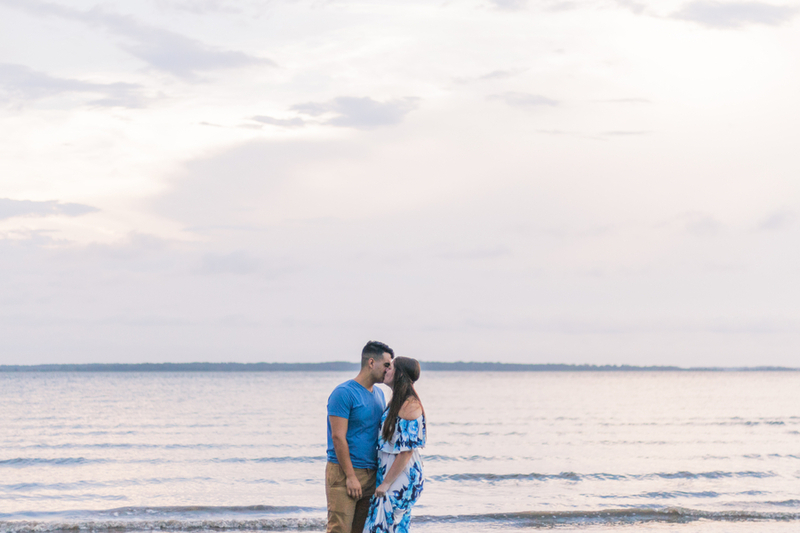 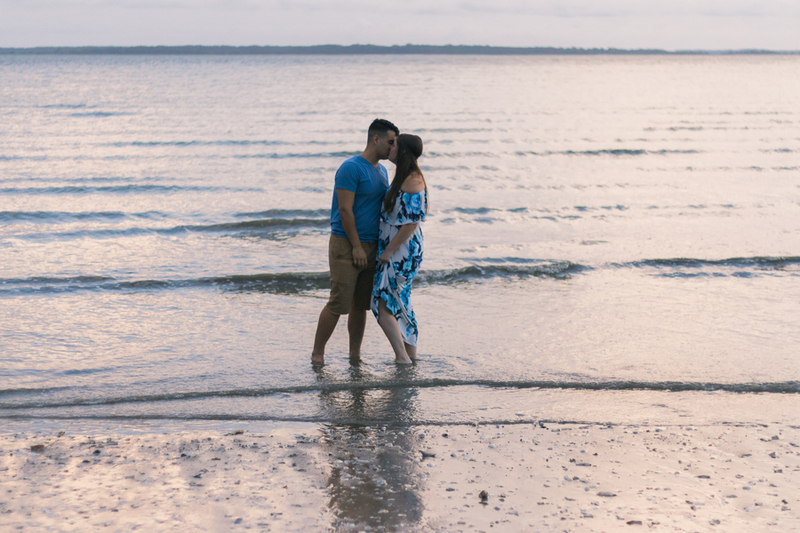 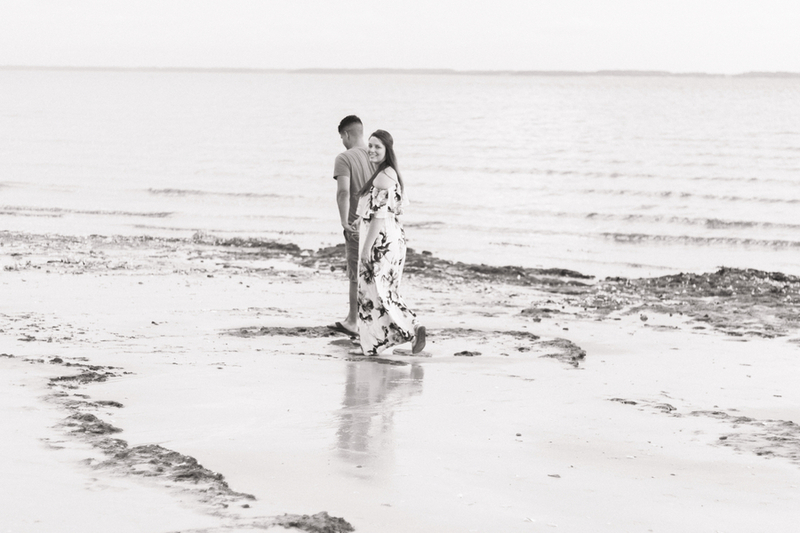 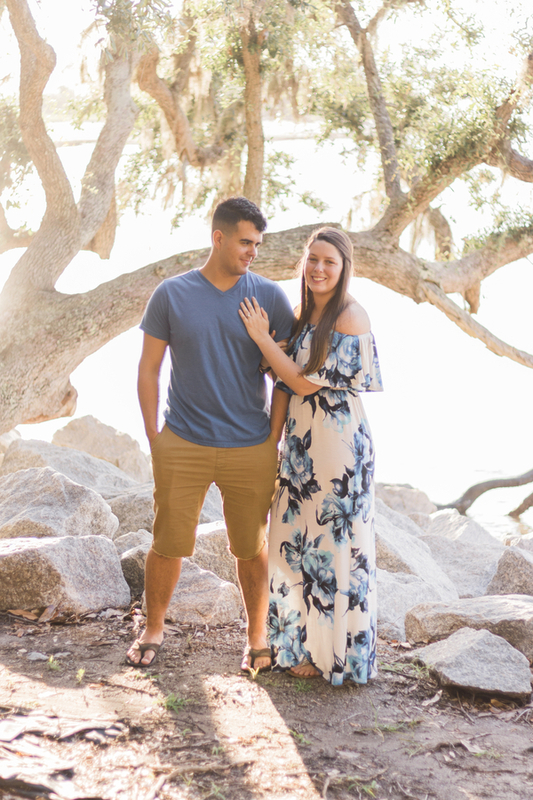 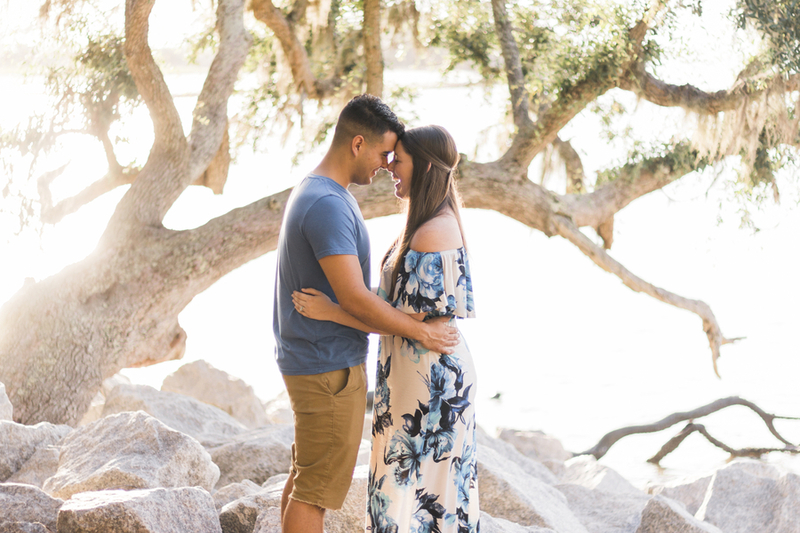 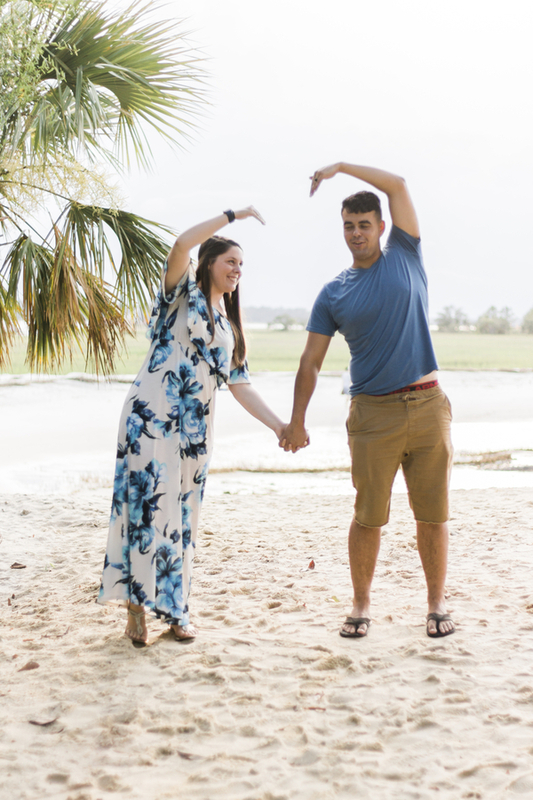 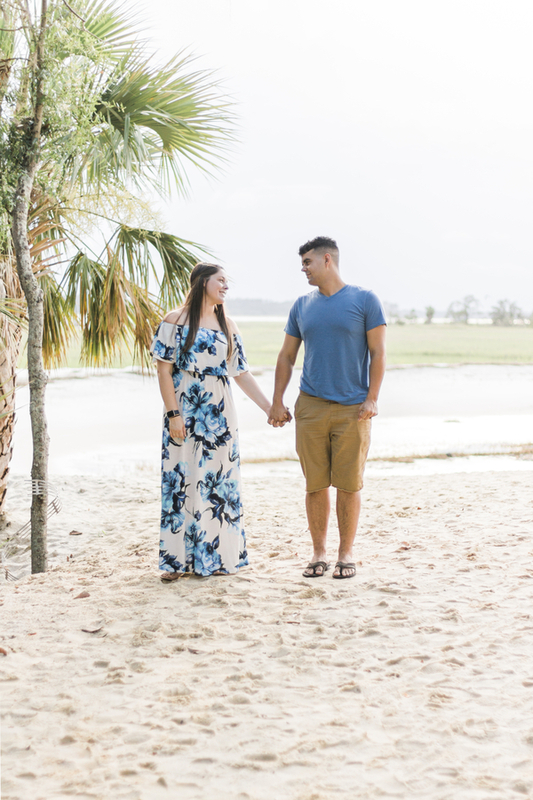 Alexis and Caleb particularly love the secluded beaches of Dolphin Head Beach on Hilton Head Island– and after seeing this shoot, so do we! 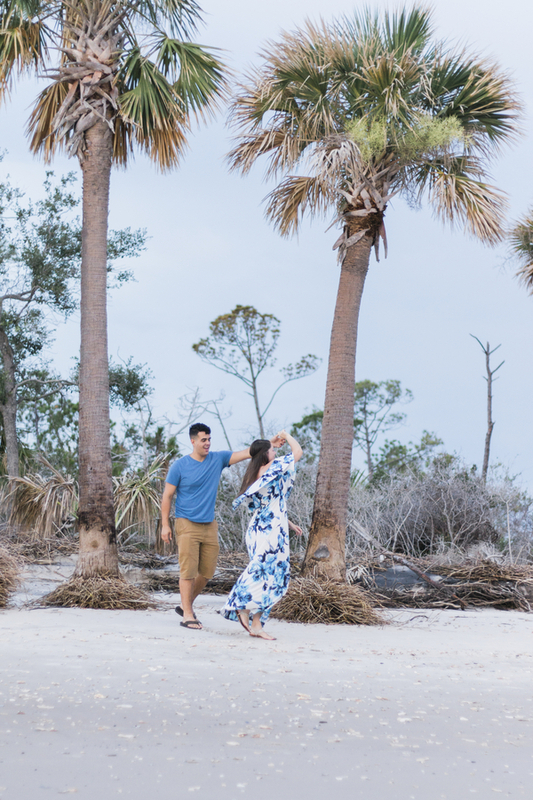 What used to be home to William Elliot and his Sea Island cotton fields, Dolphin Head (part of the Ghost Beach) is now home to decaying live oaks and pine trees, oyster shells galore, and narrow beaches. 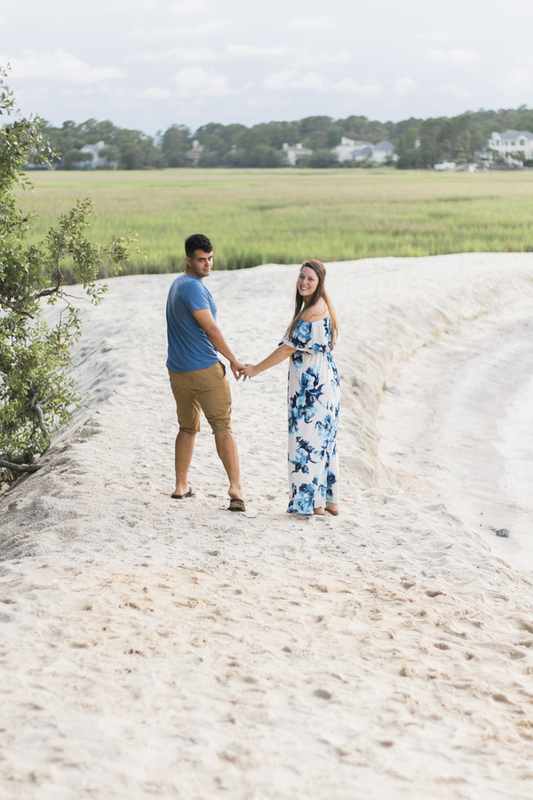 The Port Royal Sound has chipped away at the beach over the years, so no wit can only be fully explored at low tide. 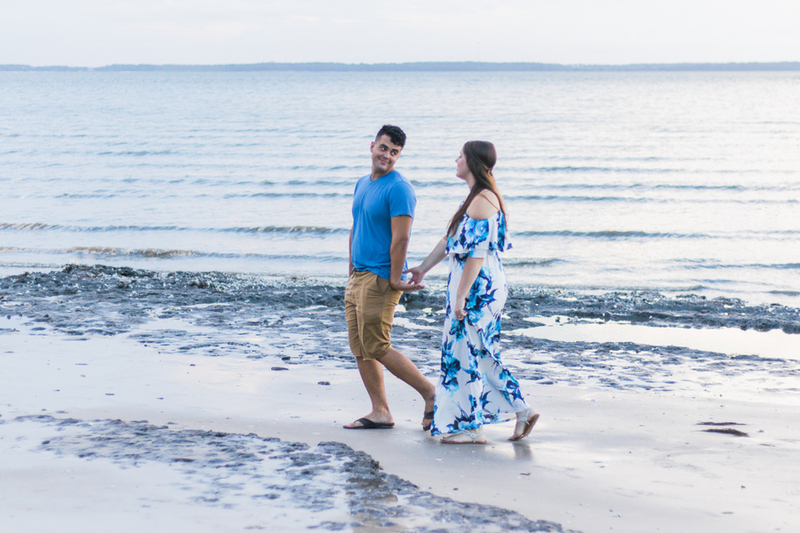 But when the currents allow it, the beach is worth the excursion!